Be the Light Dance Studio works to foster the love of music and dance in children and teens, while sharing the love of Christ. We offer a comprehensive dance education program that creates a nurturing Christian environment and promotes positive self-esteem, confidence, and increases coordination. We believe that the Bible is God's Holy Word and gives us a roadmap of how to live our lives on a daily basis. We believe that through sharing biblical truths and using Christian music in our classes, students will be encouraged by reinforcing the fact they are loved by God and others. Born and raised in Jacksonville, Florida, Nesia is proud to be a hometown girl. With a B.A. 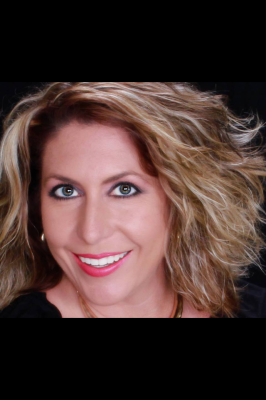 in Communications from the University of North Florida, she combines her love for Jesus, love for people, and love for dance to develop relationships with children, teens, and parents. She works dilligently to help them become the best version of themselves. Nesia grew up dancing under the direction of Mrs. Jean Forrest. After graduating from college and starting a family of her own, she later bought the studio she grew up dancing in for 30+ years and changed the name to Be The Light. Be The Light has become a trusted studio in the Ortega/Avondale community for many families . Nesia always seeks to create a nurturing Christian environment where children learn the fundamentals of dance and, more importantly, about the love of Christ. Mrs. Karen has been teaching for 40+ years in the Jacksonville community. Her work extends beyond the walls of the studio as she teaches dance in multiple daycares in our area. 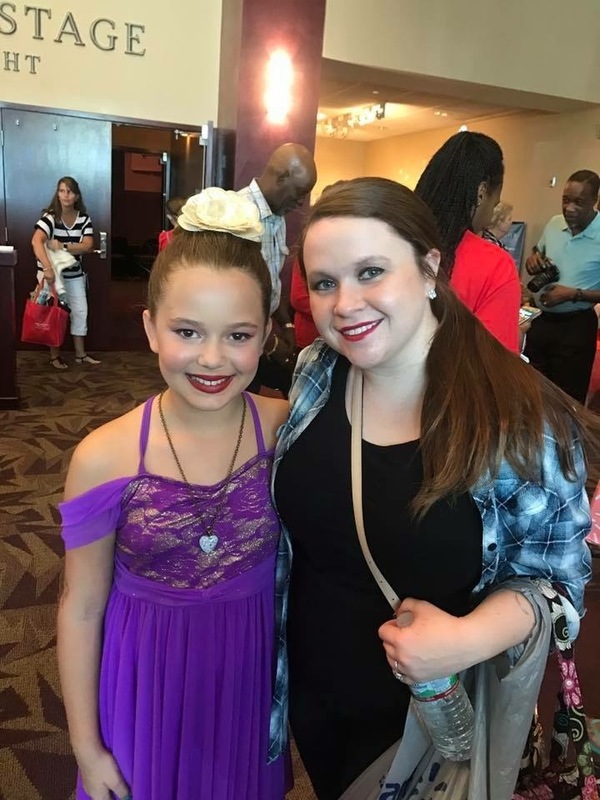 Her specialty is winning the trust of 2-6 year olds and teaching the basic fundamentals of ballet and tap with catchy tunes in a fun, loving environment. To know Mrs. Karen is to love her! Mrs. Haylee is the newest member of our team and comes with 19 years of dance experience. When she's not teaching at the studio, she is teaching dance in an elementary extended day program. Mrs. Haylee loves all genres of dance, but especially loves tap and clogging. Her students love her and you will too!